Compared with oven roasted chicken, the Pinoy lechon manok is cooked over live charcoals. It is arguably much tastier and is undoubtedly among the most favorite dishes in the country. 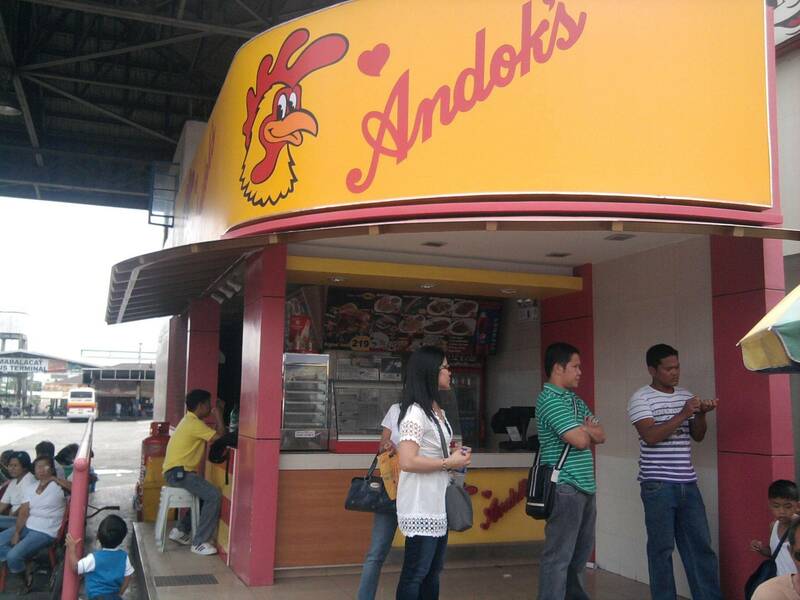 Andok’s Litson Manok is one of the most recognizable brands in the Philippines when it comes to lechon manok. The business was started by Sandy Javier Jr as he put up a store in Baler, West Avenue, Quezon City. It eventually became a hit and now they have more than 300 stores across the country. Aside from their tasty lechon manok, they also sell litson liempo, bangus, pork barbecue, lechon kawali, crispy pata, pork sinigang, pork sisig, and a whole lot more. 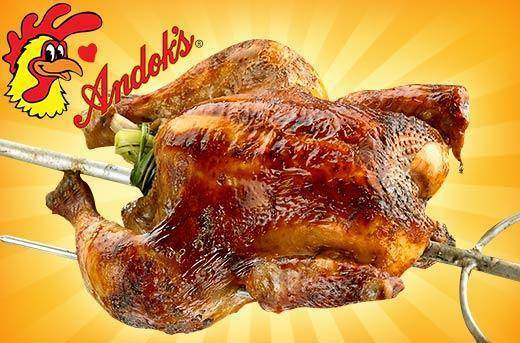 Interested entrepreneurs who want to apply for an Andok’s Litson Manok franchise can actually do that as long as they meet certain requirements. First and foremost, there are actually two different franchise packages for franchisers to choose from – take-out and dine-in stores. The franchise fee for a take-out store is P300,000 while a dine-in store franchise will cost P500,000. They respectively have a franchise term of 3 and 5 years. The franchise includes right to use the name, logo, and trademark as well as a franchise operations manual. Of course, they will also provide start-up and pre-opening assistance, store design and construction. They will likewise offer training in crucial aspects of the business such as management, operations, and customer service. Andok’s requires at least 40 to 50 square meter of floor space for take-out stores. Dine-in ones, on the other hand, will need as much as 200 to 250 square meters. Naturally, the site should be in a high traffic area such as malls, terminals, and business areas. 1. Letter of intent. Specify whether the proposed spot is owned or rented. Also, make sure to mention the exact location, size, and other relevant information. 2. Location map of the site. 3. Applicant’s resume with 2×2 colored picture and contact details. 4. Character references with contact details. 6. If applicable, certificate of employment.